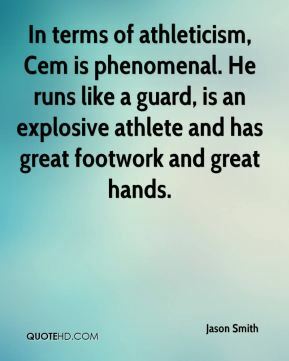 In terms of athleticism, Cem is phenomenal. He runs like a guard, is an explosive athlete and has great footwork and great hands. I really don't know if I have a 'most comfortable position' anymore. 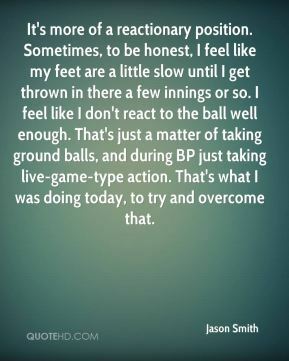 I came up as a shortstop, so any time I get thrown out there, things just feel natural to me. The last few years I've really worked hard at improving at second base. I feel really comfortable over there, too. It's more of a reactionary position. Sometimes, to be honest, I feel like my feet are a little slow until I get thrown in there a few innings or so. I feel like I don't react to the ball well enough. That's just a matter of taking ground balls, and during BP just taking live-game-type action. That's what I was doing today, to try and overcome that. If I do make the team, I feel like I can be prepared to do whatever they need me to do every day. I'm excited about it. I totally came out just to support Gretchen. We selected IRMS as a critical part of our business expansion plans for 2006. 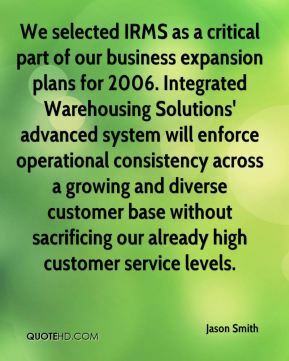 Integrated Warehousing Solutions' advanced system will enforce operational consistency across a growing and diverse customer base without sacrificing our already high customer service levels. 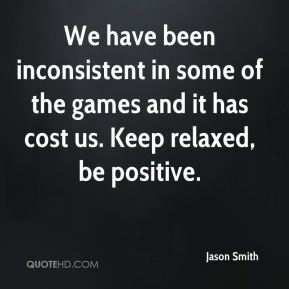 We have been inconsistent in some of the games and it has cost us. Keep relaxed, be positive. I was fighting an uphill battle. ... 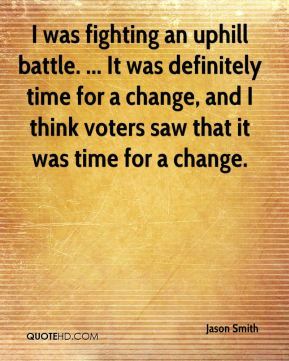 It was definitely time for a change, and I think voters saw that it was time for a change. 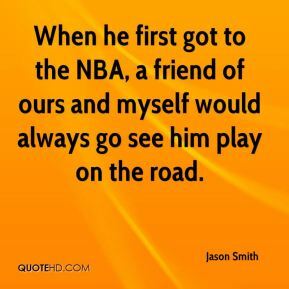 When he first got to the NBA, a friend of ours and myself would always go see him play on the road. 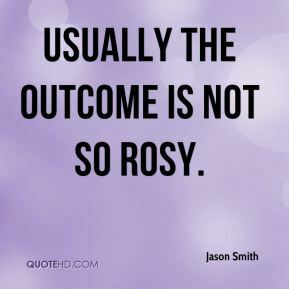 Usually the outcome is not so rosy. 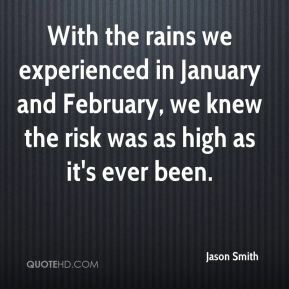 With the rains we experienced in January and February, we knew the risk was as high as it's ever been. 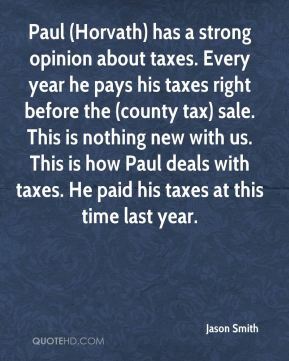 Paul (Horvath) has a strong opinion about taxes. Every year he pays his taxes right before the (county tax) sale. This is nothing new with us. This is how Paul deals with taxes. He paid his taxes at this time last year. 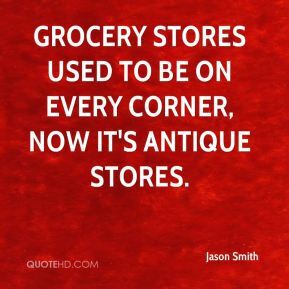 Grocery stores used to be on every corner, now it's antique stores.